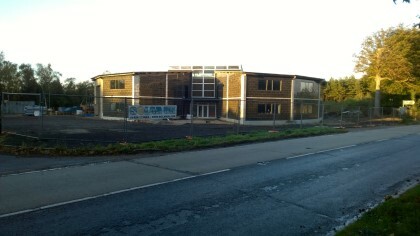 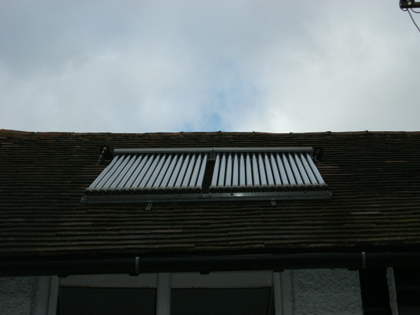 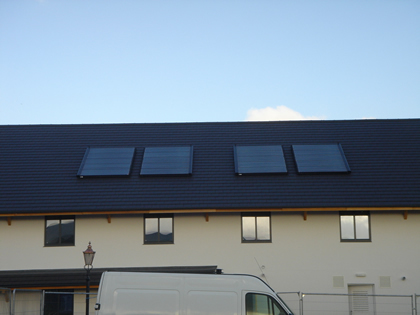 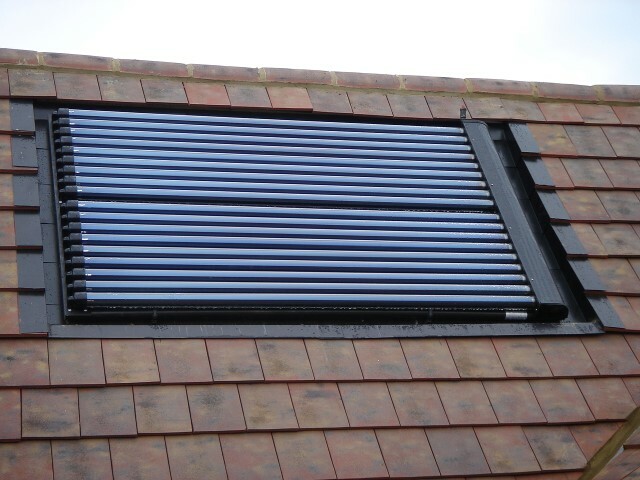 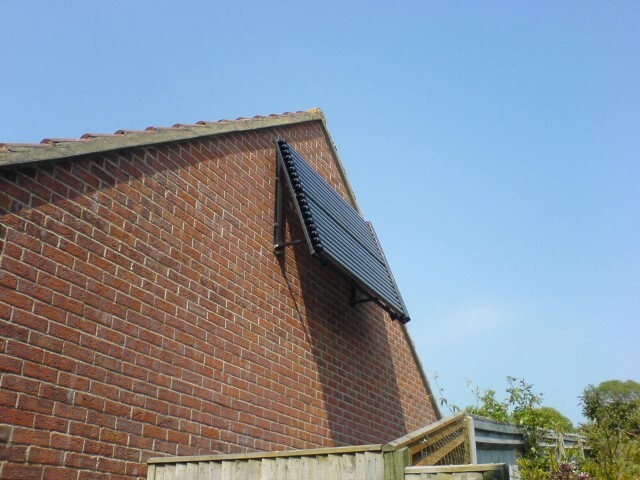 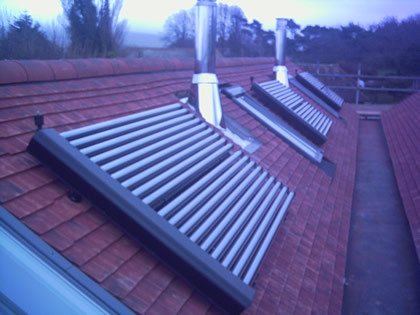 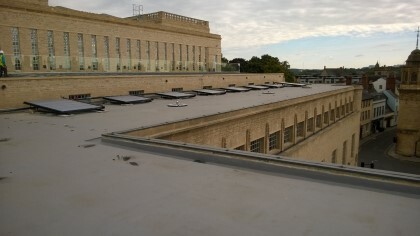 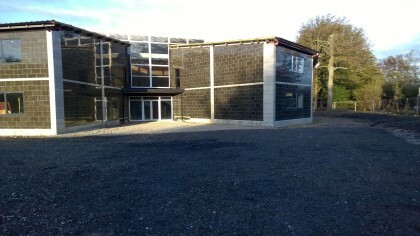 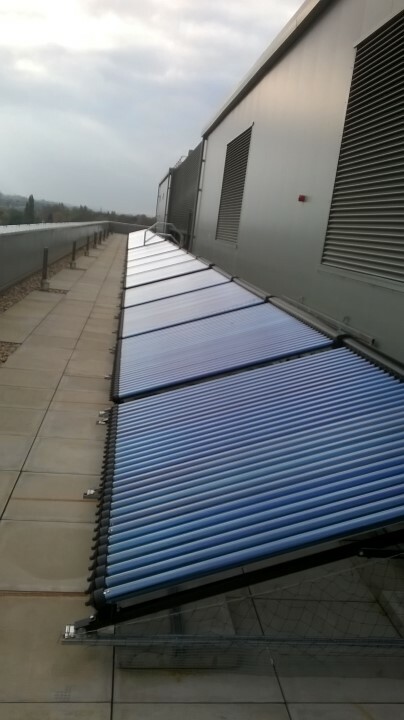 The systems were installed on a commercial property to provide large scale hot water heating. 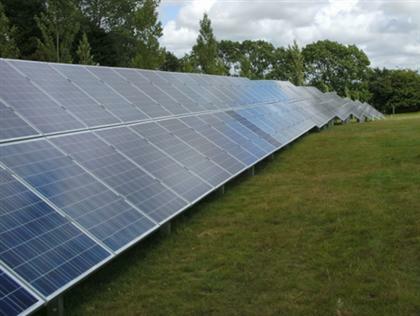 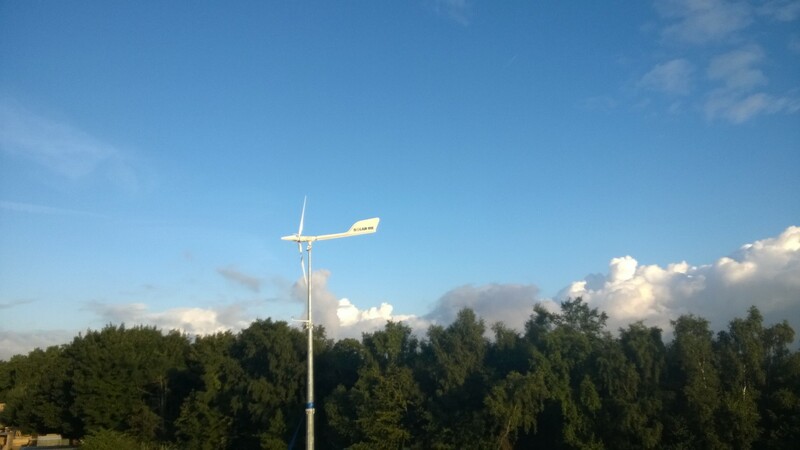 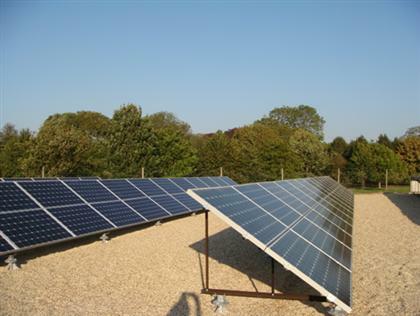 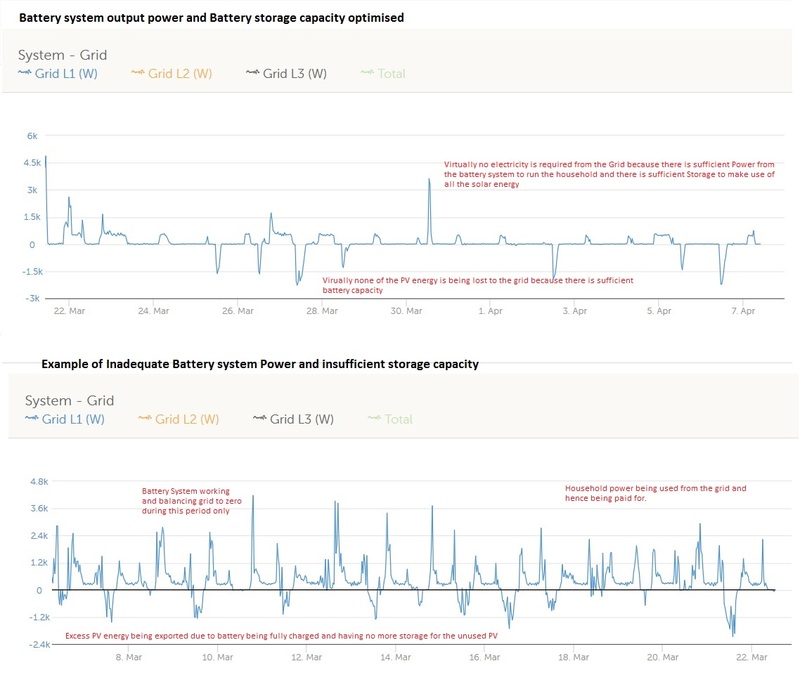 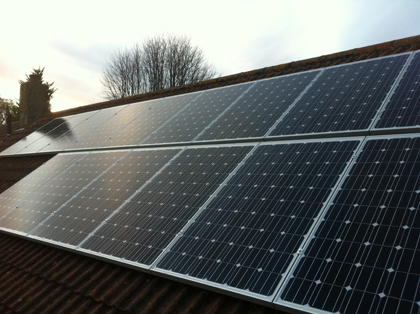 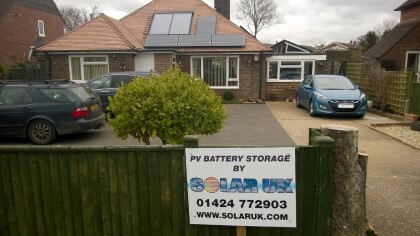 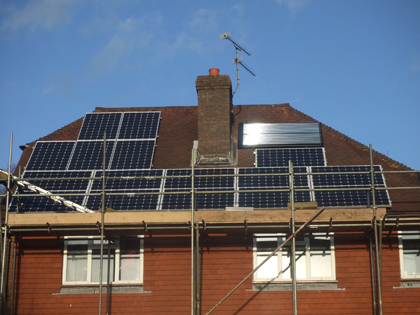 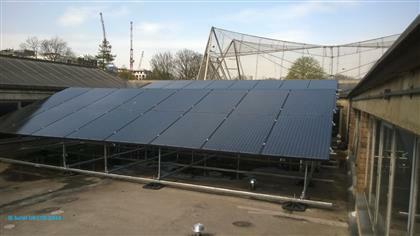 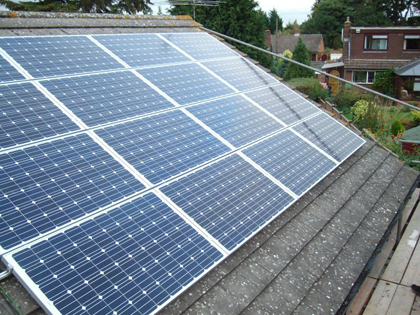 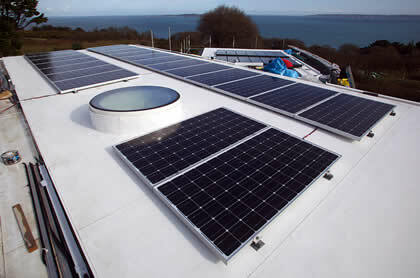 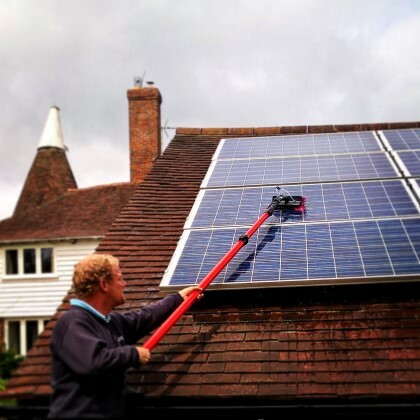 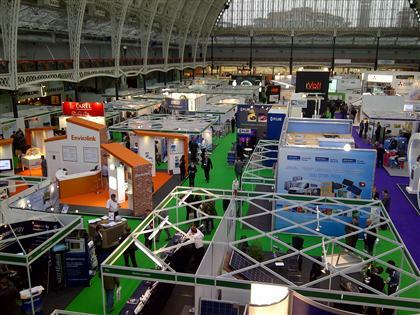 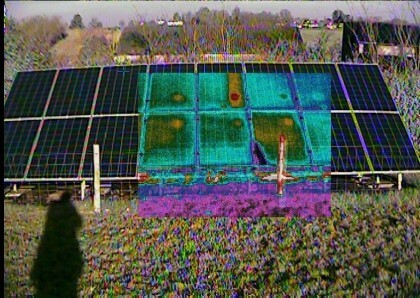 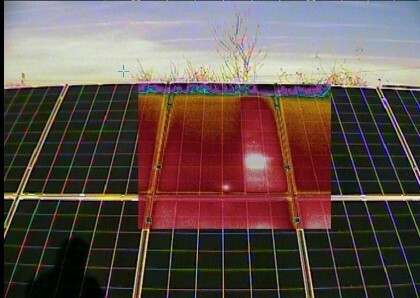 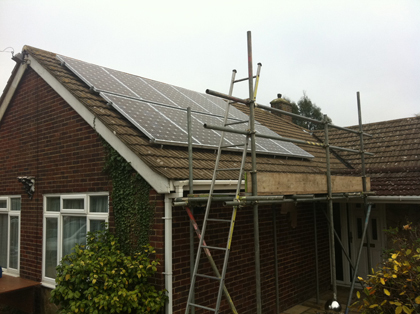 SolarUK is one of the leading solar installers for commercial and industrial scale systems. 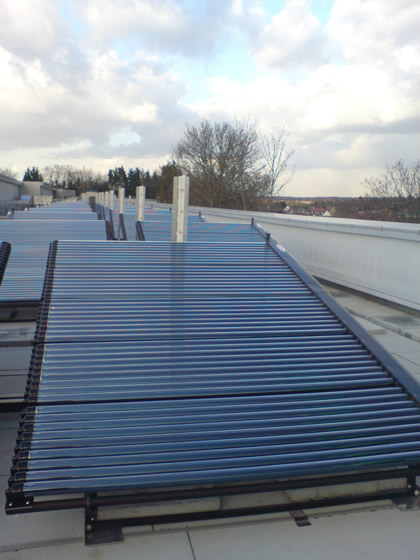 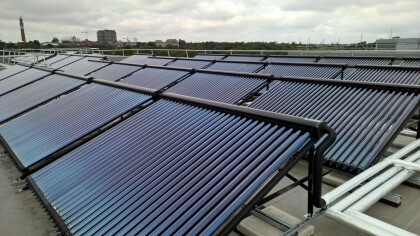 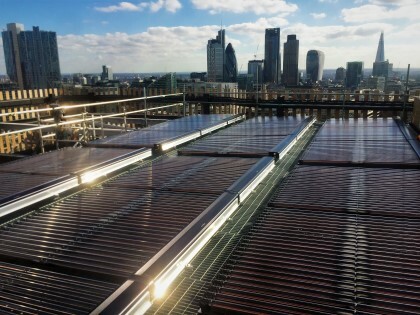 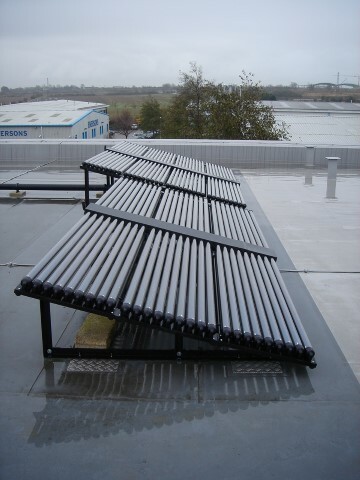 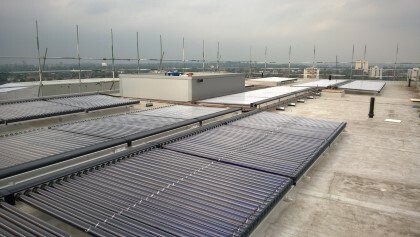 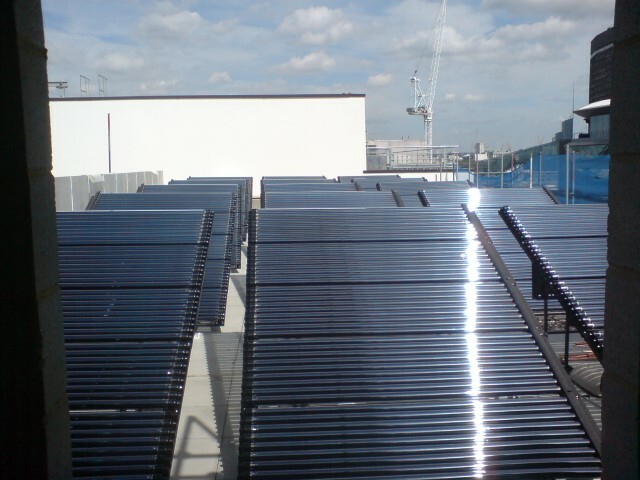 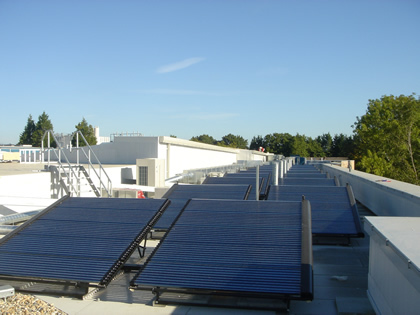 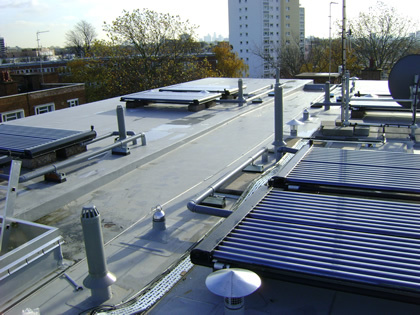 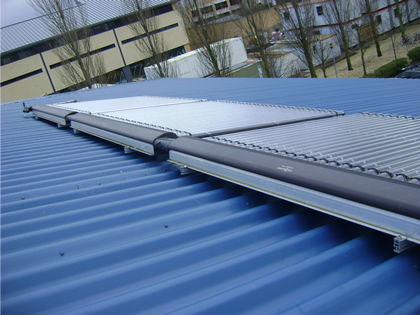 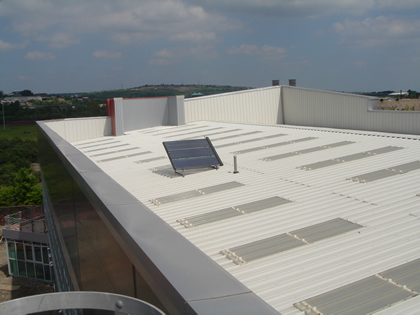 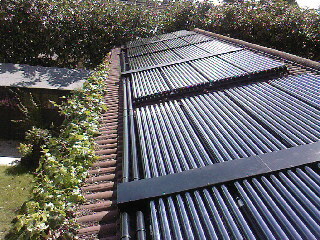 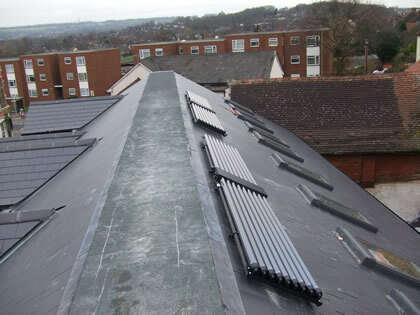 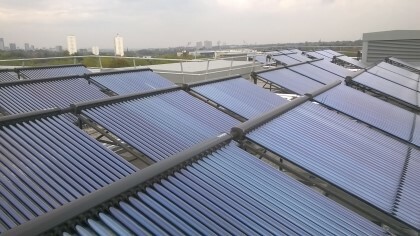 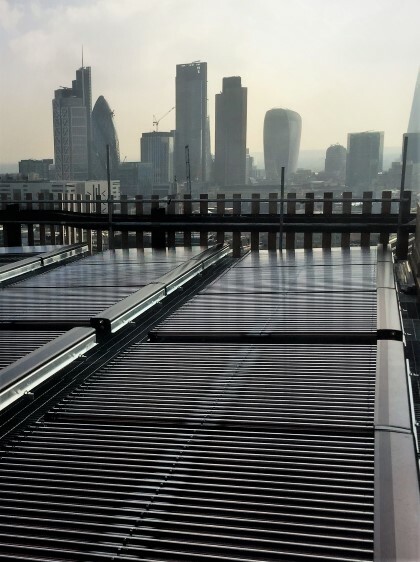 See our range of case studies for more examples of large commercial solar water heating systems.